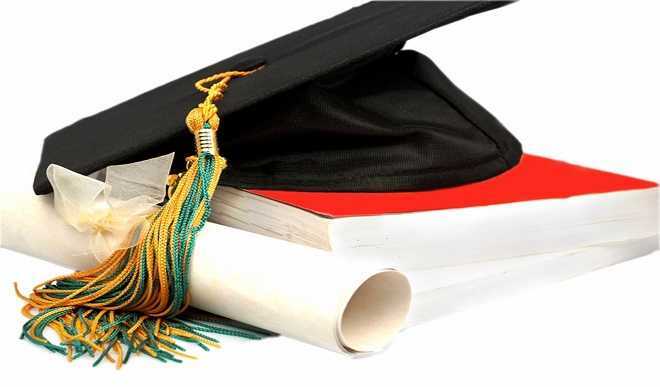 The Federal University, Kashere, Gombe state has offered automatic employment to seven grandaunts of the university that obtained First Class degrees at the second convocation held on Saturday. Vice Chancellor of the university, Professor Alhassan Muhammad Gani, stated this at the convocation ceremony where 309 students obtained first degrees in their respective field of study. He said out of the graduating students, seven obtained first class degrees, 114 obtained Second Class Upper, 144 passed with Second Class Lower and 43 graduated with Third Class. Prof. Gani further said all the academic programmes of the university were accredited by the National Universities Commission (NUC). In his speech, President Muhammadu Buhari, called on the universities to ensure that students graduated and issued with their certificates in good time.